Reporting and Business Intelligence - SnapTracker™ | KiSP, Inc.
"You guys know more about my business than I do." SnapTracker™ is unparalleled in its ability to produce beautiful, user-friendly and graphical reporting that allows enterprises to extract true value from furniture management efforts. Its true power, however, is in its ability to support strategic corporate initiatives like cost avoidance, workplace health and safety, auditing and compliance and green initiatives. Provide your clients with insights to set yourself apart as a 'high-value' partner! 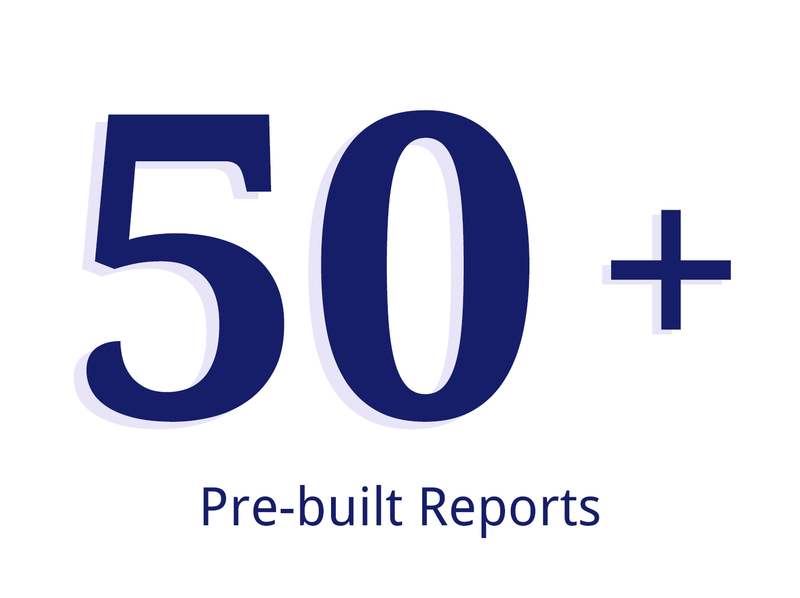 Uncover actionable business intelligence with the 50+ built-in reports in SnapTracker™ and communicate your insights effectively with your team and your clients. Now you can make decisions based on facts, be aware of nuances and realize massive ROI. The Cost Avoidance Report is unique to SnapTracker™ and demonstrates true savings through the redeployment of furniture assets already in stock. By establishing condition codes from the beginning, SnapTracker™ can identify quantities of stock that should be brokered, sold, donated, recycled, or, if necessary disposed of. With the data, decision-making is enhanced: not only is more furniture diverted from landfills, you can rack up additional savings from reduced warehouse space! 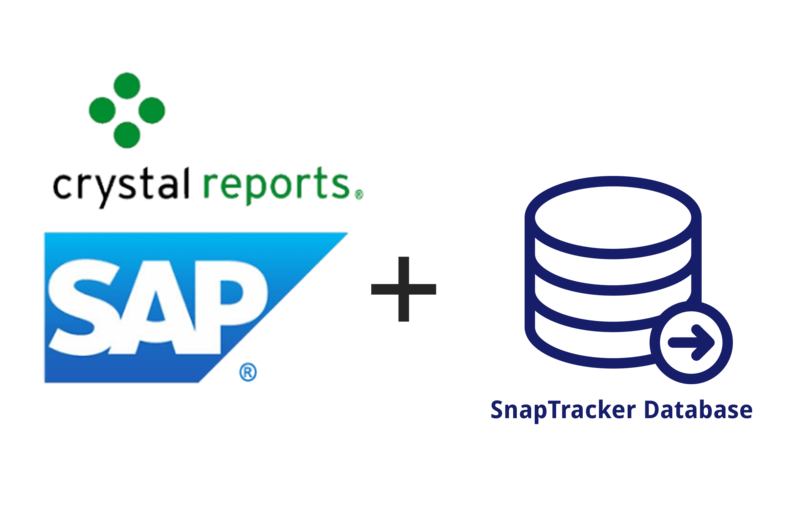 Critical furniture management information right at your fingertips – with SnapTracker™ you are able to write customized, case-specific reports powered by the industry leading SAP Crystal Report. B2B office furniture sales made easy.